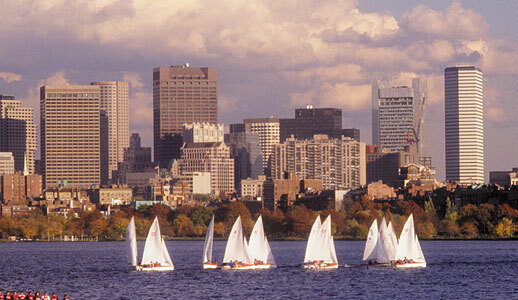 The Boston and Cambridge area stands out as one of the most popular and desirable meeting destinations in the world. Logan International Airport, with direct air service from 75 US cities, and 35 international destinations is only three miles from downtown Boston. 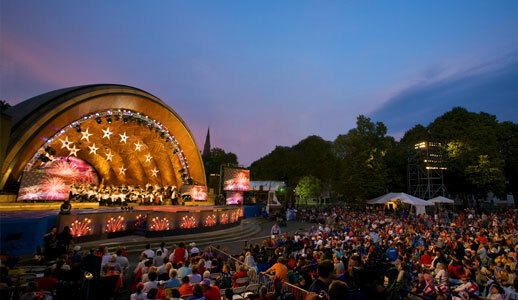 Boston is home to three world class convention centers. 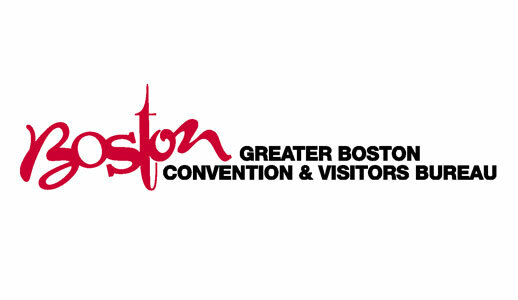 The Boston Convention and Exhibition Center located in the heart of Boston’s newly developed Seaport district. 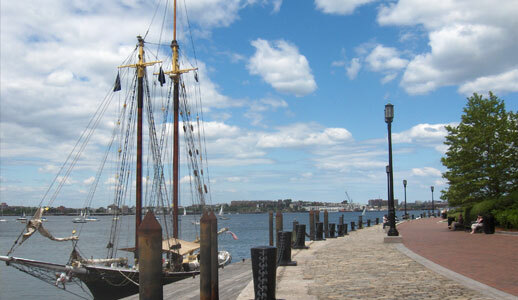 Close by, the Seaport Hotel and World Trade Center sits right on the Boston Harbor and the Hynes Convention Center, located in Copley Square, is conveniently connected to the Prudential and Copley malls, as well as three major hotels. With a healthy mix of professionals, students, and families there is something for everyone to enjoy. Each neighborhood creates a variety of perspectives in dining, shopping, and entertainment. 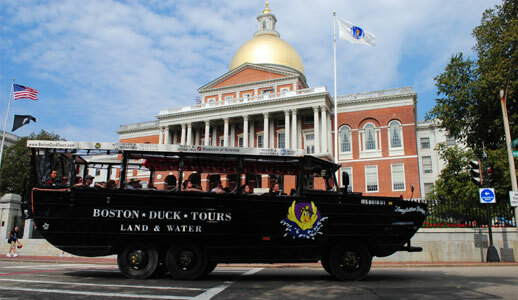 Boston is a world class dining destination. Celebrity chefs such as Ken Oringer and Lydia Shire have given an identity of sophistication, comfort, and fun to Boston with their restaurants. From boutiques to brands, there is always something to be found in Boston. Malls like the Prudential, Copley, Cambridge Side Galleria, and Faneuil Hall Marketplace as well as specialty shopping can be found throughout the city’s neighborhoods. 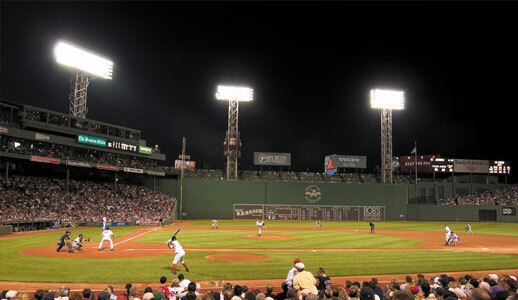 A town of champions, Bostonian’s are always finding new ways to stay active. Bike lanes hug the streets; a three mile trail runs along the Charles River offering a scenic route for walking, running, and biking. Don’t forget to take in a collegiate or professional game. And finally, starting at the beginning, our award winning staff can help you with complimentary service find the perfect place to hold your next meeting, convention, or social event.